The Brian Yeardley Two Year Old Trophy Conditions Stakes (5f) & Hilary Needler Trophy Fillies' Conditions Stakes (5f). These noted two-year-old races see some of the best juveniles head to Beverley in late May or early June. The Hilary Needler was first run in 1965, sponsored by Mrs Hilary Needler, who passed away in 2012. The race was awarded listed status in 2001 but down graded in 2011. 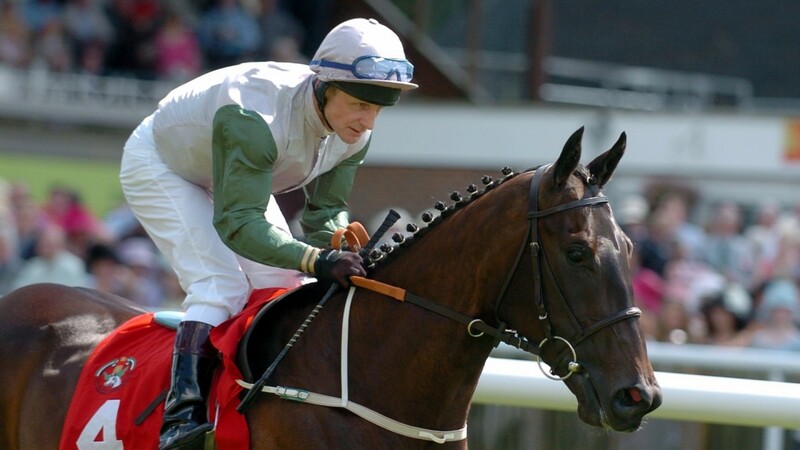 The star performers being Attraction (2003) who went on to win the Newmarket 1000 Guineas. Thirteen two-year-olds take part on good going. The general mix of horses with ability and owners/trainers shooting for the stars. No Lippy is favourite. Three out of four wins. She has speed to burn but it definitely helps her at Musselburgh to be outpaced and run on. I wonder if they will try to sit just off the pace - rather than employ the front running tactics so often seen with Johnston's juveniles - because it may be in her favour. She seemed to come unstuck in the Listed race at York and if involved in a brutal pace may struggle to get home. Pearl Of Qatar was a surprise package on debut at Beverley when winning at odds of 25/1. Brian Ellison doesn't have too many juveniles in his care and they are often limited (give or take one or two). There was a lot to like about her debut with and interesting to see how she goes from a wide draw. This isn't a betting race for me. One horse which may have claims at a price is Gypsy Spirit. She may well be outclassed. However, she wasn't disgraced last time out when carrying a penalty and was much too keen mid race to finish with any purpose. Stepping back in distance may be a wise move and if finishing well could hit the frame. (I'm not betting). Others to respect include: Wedding Date, Kodyanna & Vikivaki.